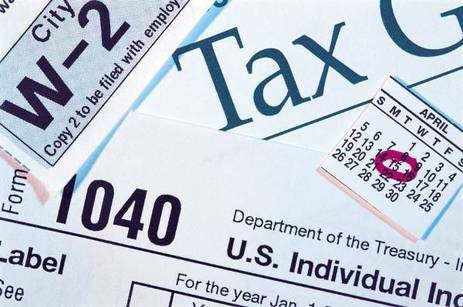 Our TaxPrep911.com tax preparation division specializes in tax planning and preparing tax returns for individuals, businesses, estates, and non-profit organizations. We have the knowledge, ability, and experience to prepare all types of tax returns from short-form individual returns to the more complex business, non-profit, and estate tax returns. As an enrolled agent, Jerry Trask has demonstrated technical expertise and professional ethics to the United States Treasury Department and has been granted enrollment to practice before the Internal Revenue Service. Enrolled agents (EAs) are America's Tax Experts. EAs are the only federally licensed tax practitioners who specialize in taxation and also have unlimited rights to represent taxpayers before the IRS. Jerry holds a Bachelor of Science degree in Business Administration and a Master of Science degree in Accounting & Finance. In addition, he has 25 years of experience in private business working in most every accounting position including CFO of a $100-million corporation. He has also owned several businesses. Jerry has worked with churches, ministries, and other non-profit organizations throughout the Southeastern United States helping them with a full range of accounting and business issues. Over the past few years Jerry has become an Enrolled Agent and is a member of the NAEA. Jerry has been recognized as having technical expertise, professional ethics, and has been granted the right to represent tax payers before the IRS in all fifty states. He also holds a Series 65 license, allowing him to offer financial advisory services throughout the country.